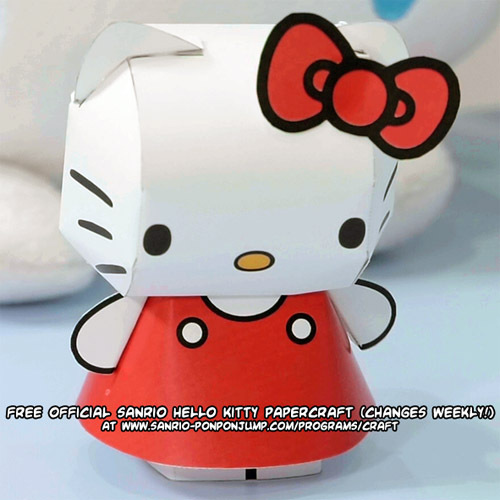 free weekly official Sanrio Hello Kitty & Friends papercrafts! 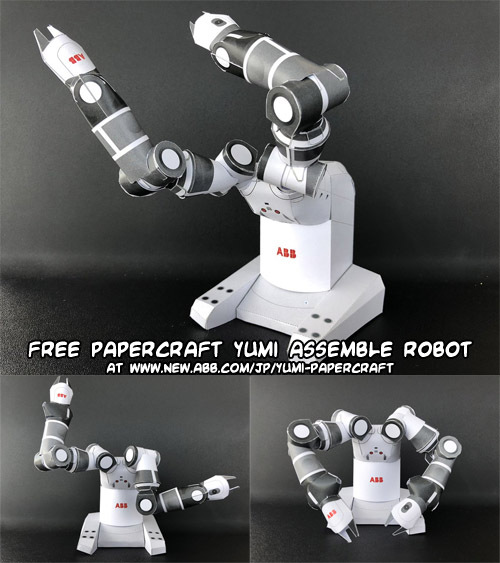 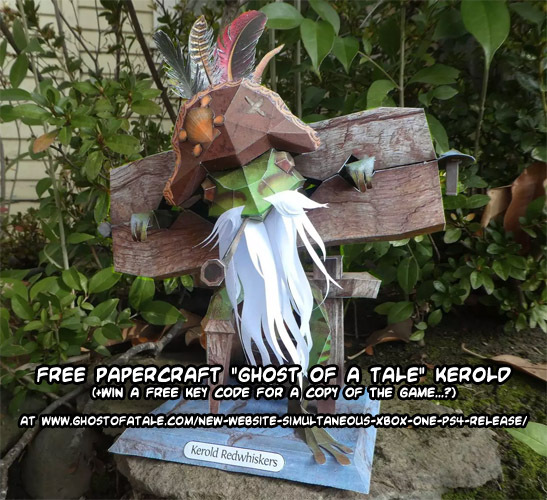 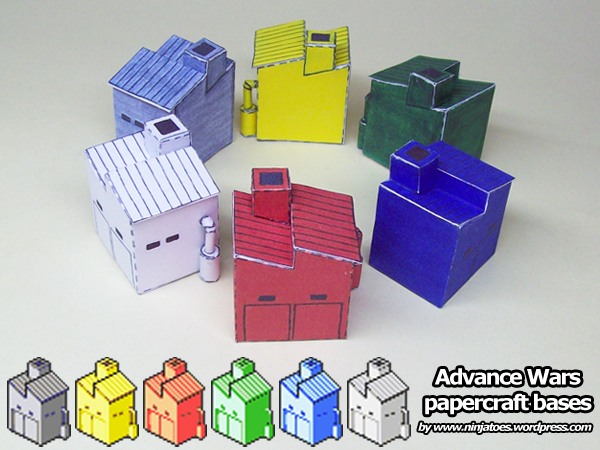 free papercraft YuMi assemble robot! 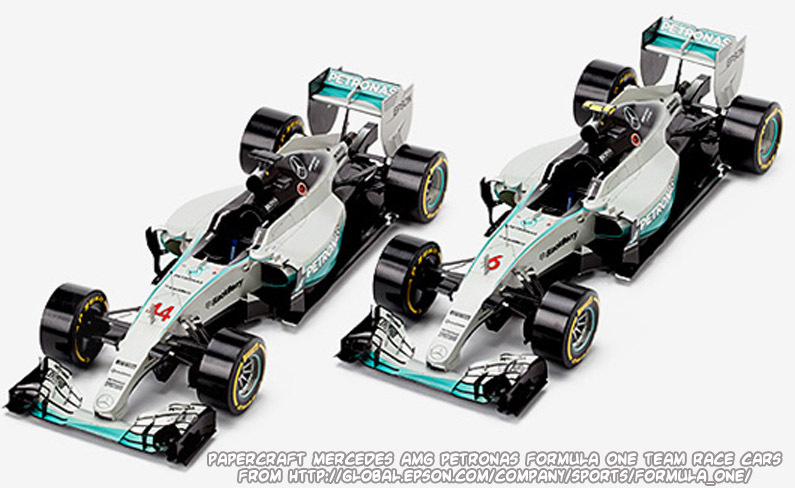 free hyper-realistic papercraft Mercedes AMG Petronas Formula One race cars! 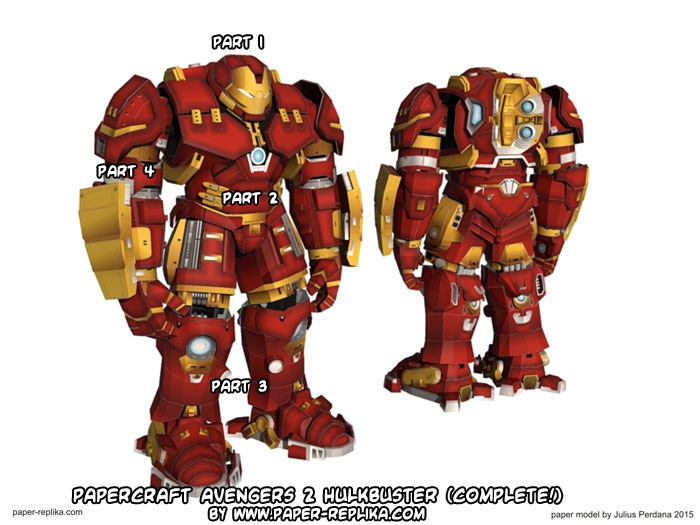 free papercraft Iron Man Hulkbuster! 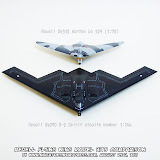 free papercraft World War II aircraft carrier "Akagi" & A6M Zero flight deck diorama! 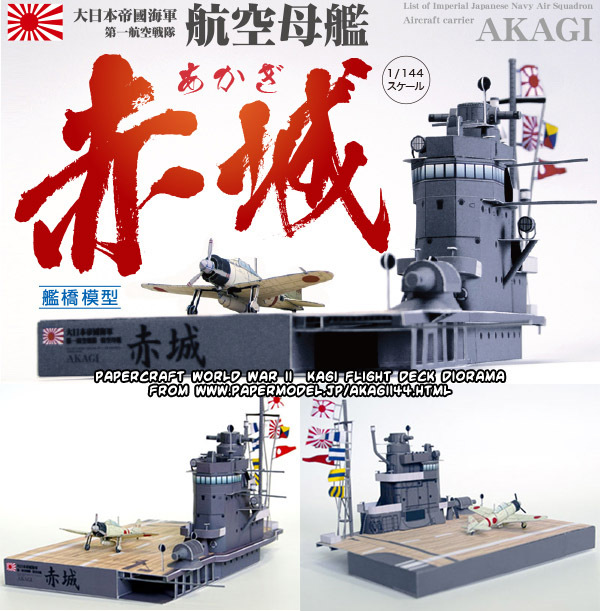 free full papercraft World War II aircraft carrier "Akagi"! 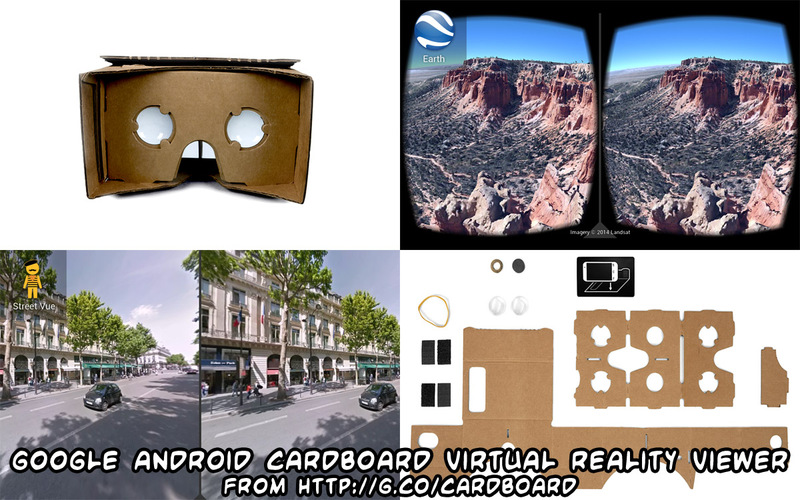 free Google Cardboard Virtual Reality viewer smartphone goggles! 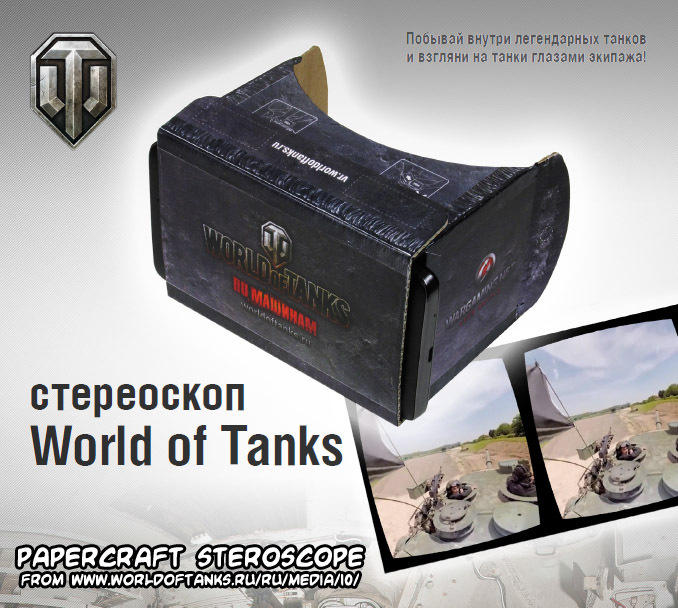 free World of Tanks cardboard stereoscopic virtual reality tank tour smartphone goggles! 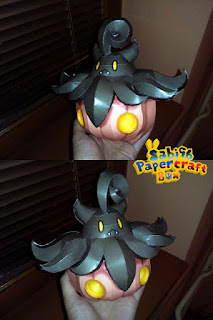 San Diego Zoo Safari Park "Tiger Trail"
One Piece "Going Merry" repaint + "Mini Merry"